GO FASTER: Speeds up to 1 gigabit! Our FiberFAST™ internet delivers speeds up to a gigabit – both up and down, making it the fastest internet around. Internet packages start at just $39.95 per month. No gimmicks – just a low price! Whole-home, worry-free wifi means your devices work where you use them the most. 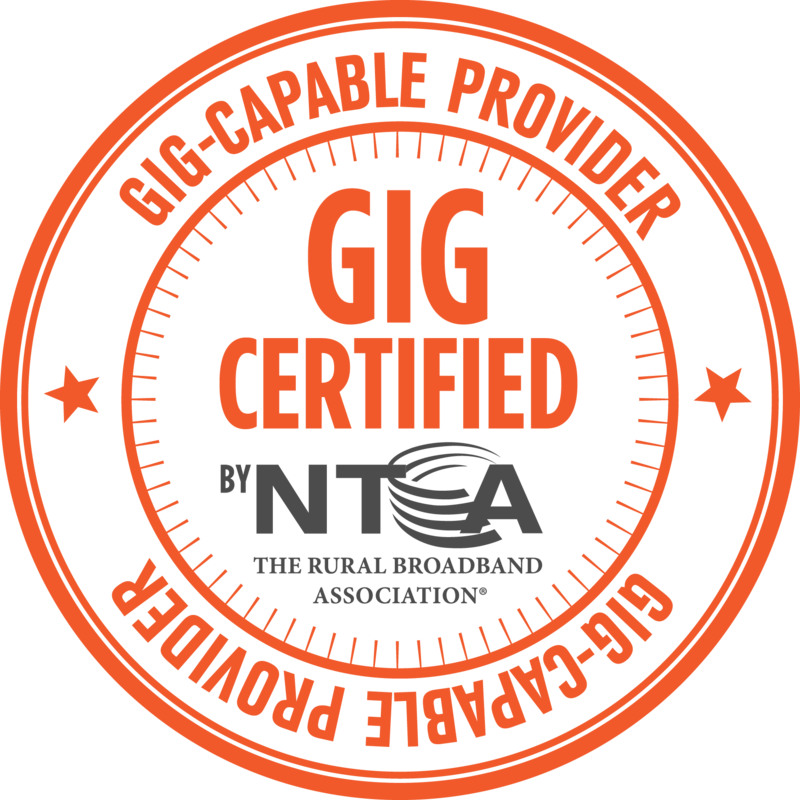 NTCA, the Rural Broadband Association, has recognized Red River Communications as a gig-capable provider. FREE INSTALLATION with a 2-year agreement! *Local phone service approximately $30 per month. Want to get FiberFAST internet? Fill out the form below and we’ll contact you soon!